Description: The ISM Code sets standards for companies SMS and operating manuals. When you are on board a chemical tanker you must closely follow these standards. This book is an addition to them, not an alternative. The owner, operator, Master, senior officers and everybody on board your ship have a duty to comply with good and proper chemical tanker practice. 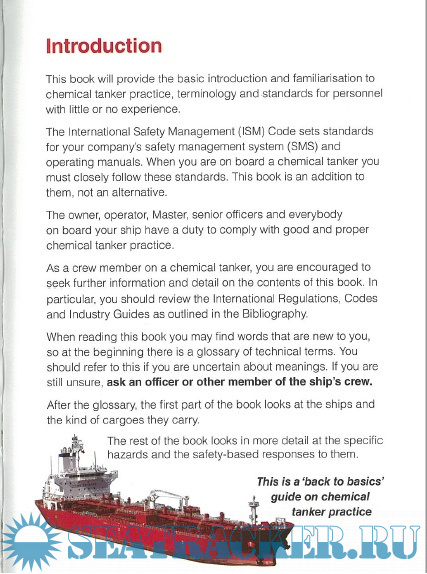 As a crew member on a chemical tanker, this book will help you with the basics, and the first part of the book looks at the ships and the kind of cargoes they carry. 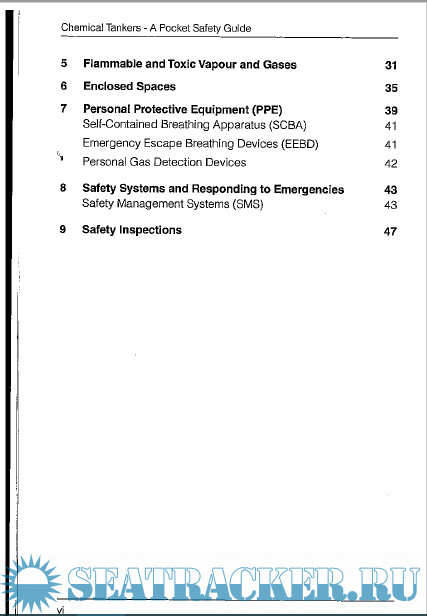 Whereas the rest of the book looks in more detail at the specific hazards and the safety-based responses to them. 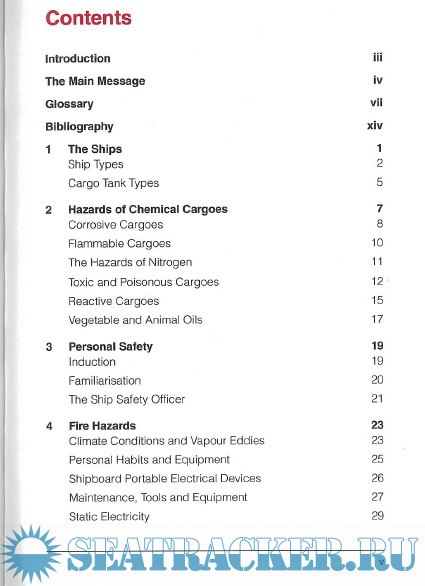 You are encouraged to use this book as an introduction to chemical tanker safety and you should seek more information and detail on the various contents of this book. If you are still unsure about any aspect you should ask an officer or other member of the ship’s crew. Any one can seed this? only 8.8mb but im waited 2 days to download guys. I cannot complete download, only half is downloaded. Can anyone pls help. jamilcea, Unfortunately this post has never been seeded by uploader. Moreover this is in Trash folder.